Why Choose Acupuncture & Wellness of The Palm Beaches? Americans are increasingly becoming more aware of their approach to health care and desire a more natural approach to live a life of greater health potential. 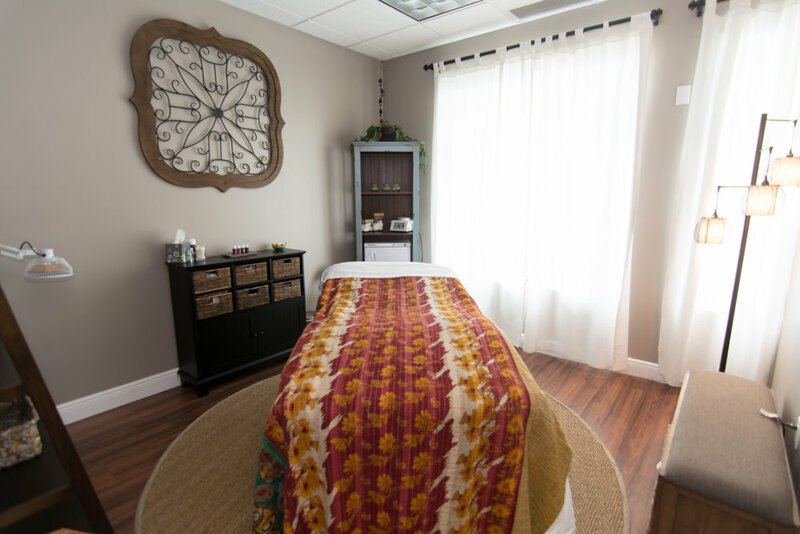 What makes Acupuncture and Wellness of The Palm Beaches so much different than the rest? 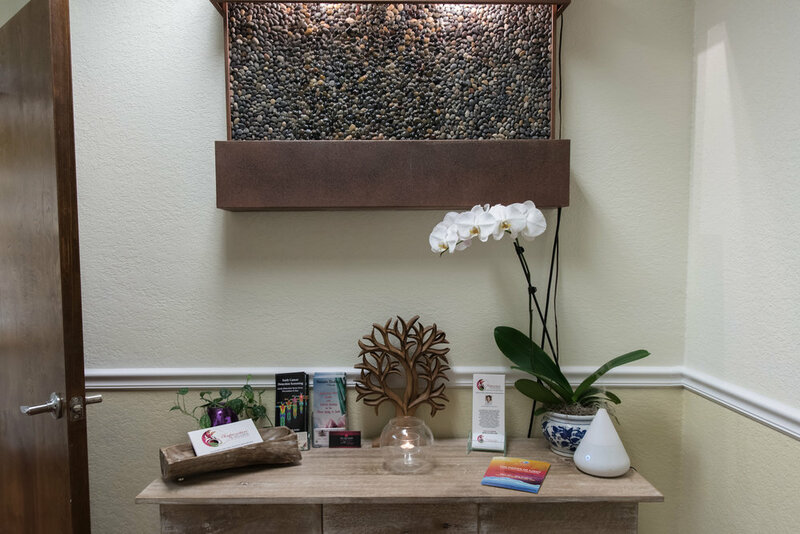 Located within a setting that is private and comfortable for a personalized professional treatment, Acupuncture and Wellness of The Palm Beaches offers each patient customized care through various holistic modalities, technologies and resources. Having the versatility of treatment methods both traditional and modern sets us apart from all of the others to maximize results of both acute and deeply rooted conditions. Licensed Acupuncture Physician, Leanne Mitchell has a history of over 18 years of combined traditional classroom study, personal interest and hands on work in the field of holistic health care and women's health. Nourishing you through these modalities and restoring optimal health is of her highest intentions. Leanne Mitchell earned a Masters Degree in Traditional Chinese Medicine and Acupuncture (TCM) and Bachelors Degree in Health Science from Atlantic Institute of Oriental Medicine and holds accreditation with the NCCAOM (National Certification Commission for Acupuncture and Oriental Medicine). In addition, Leanne has over 18 years of combined professional medical training and personal study in the field of holistic health care and holds additional licenses, certifications and accreditation in the areas of Arvigo Maya abdominal therapy, massage, esthetics, reiki, aromatherapy, labor and postpartum doula and childbirth education. She understands that optimal health, while treating the root of disharmony, is the key to enjoying a life of joy, longevity, beauty and vitality. Through her knowledge and unwavering compassion, she has touched the lives of many. Leanne continuously strives to not only improve the lives of her patients, but she actively participates in striving to better herself through her own practice of yoga and meditation which brings her to a more quiet inner space, thus allowing her the ability to be centered and focused while working with patients, and also be a personal testimony which enables her to relate to people easily. Leanne provides the qualities of being gentle, calming and a source of inspiration to those she treats. Danielle Mastrogiovanni earned a Masters Degree in Traditional Chinese Medicine and Acupuncture (TCM) and Bachelors Degree in Health Science from Dragon Rising acupuncture school in Gainseville, Florida. She continued her post graduate education at Atlantic Institute of Oriental Medicine where she obtained her Doctorate Degree while also dual enrolling in a graduate mentorship program overseen by Sharon Weizenbaum, a world renowned leader in acupuncture and Chinese herbal medicine. Danielle also holds accreditation with the NCCAOM (National Certification Commission for Acupuncture and Oriental Medicine) and is a member of FSOMA (Florida State Oriental Medical Association). Through Danielle's years of education and professional experience, she successfully treats a variety of conditions ranging from anxiety, depression, fertility, pain, insomnia, autoimmune, neurological and digestive disorders. She values building a professional relationship with each patient, striving to bring each person back to a state of health and wellbeing where they can live their life feeling the whole and complete. Her motto is 'Health is your freedom and your freedom is my commitment'. Internal medicine is a medical specialty that focuses on the diagnosis, treatment and prevention of nonsurgical conditions in combination with Acupuncture which is an ancient technique where the practitioner inserts hair-thin needles into specific points on the body to prevent or treat illness. We nurture and support women of all ages including pregnancy, postpartum and menopause to naturally find solutions to their health challenges and encourage a lifetime of wellness. Oriental medicine refers to several supporting methods of medicine in conjunction with acupuncture. 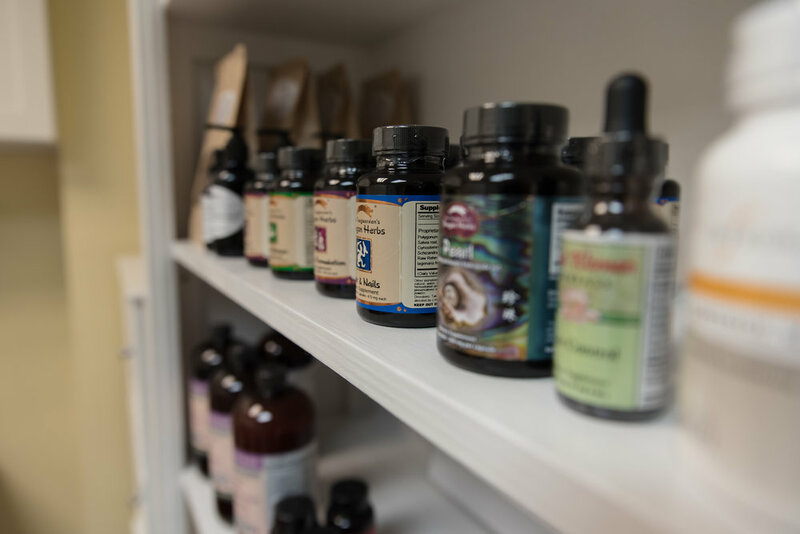 Some of the modalities that we use include Herbal Medicine, Nutrition, Tui-Na, Cupping , Gua Sha and FDA approved Homeopathic Injectables. If you are ready to make changes and take control of your health, call 561-425-5440 so we can discuss your health needs.